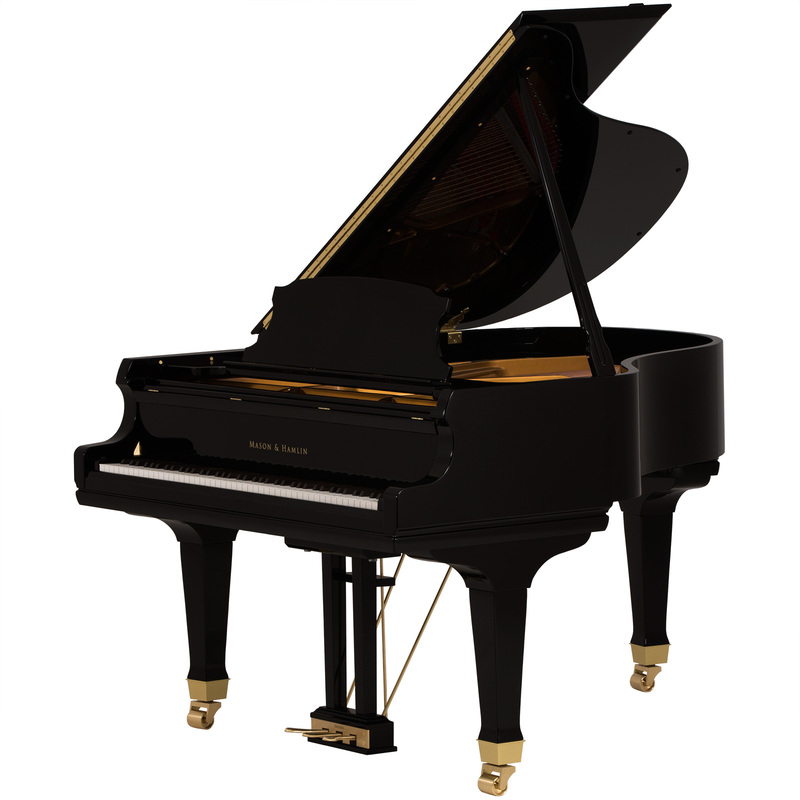 At 9’4″, the Mason & Hamlin CC-94 concert grand piano is the ultimate performance instrument. 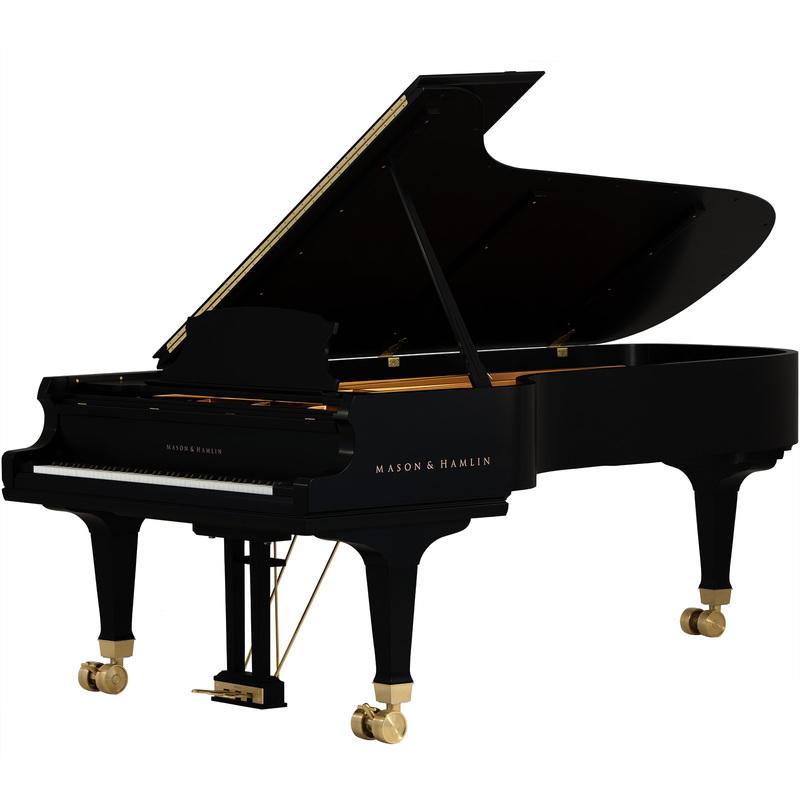 The concert stage has a formidable new star in the CC-94, the first concert grand designed, built, and introduced by an American piano manufacturer in half a century. 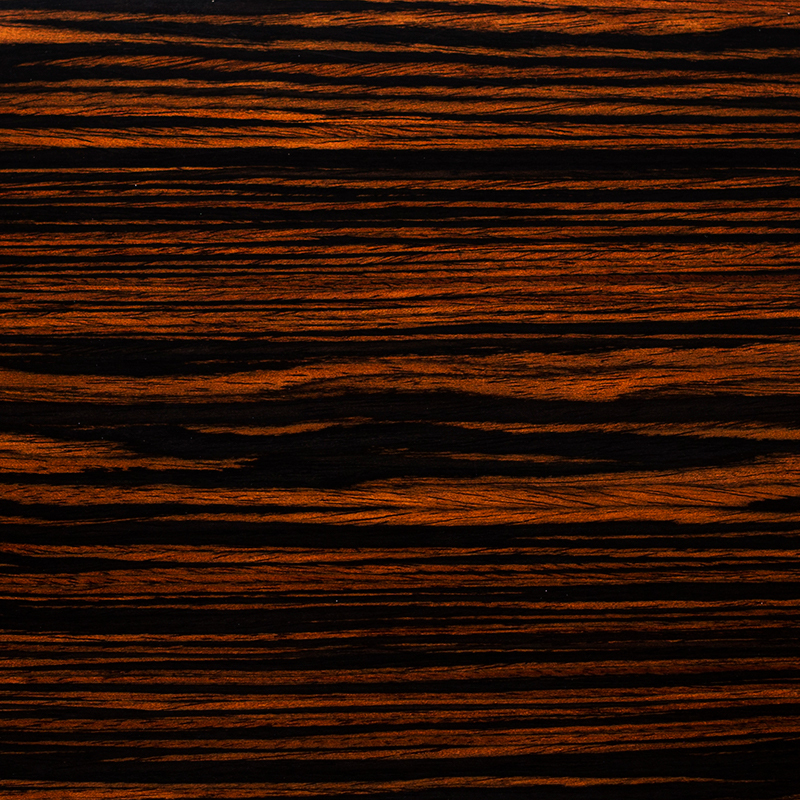 Lauded for its immense power, as well as its sensitive and responsive action, the CC-94 is capable of extreme colors, shadings, and textures, all with extraordinary clarity. 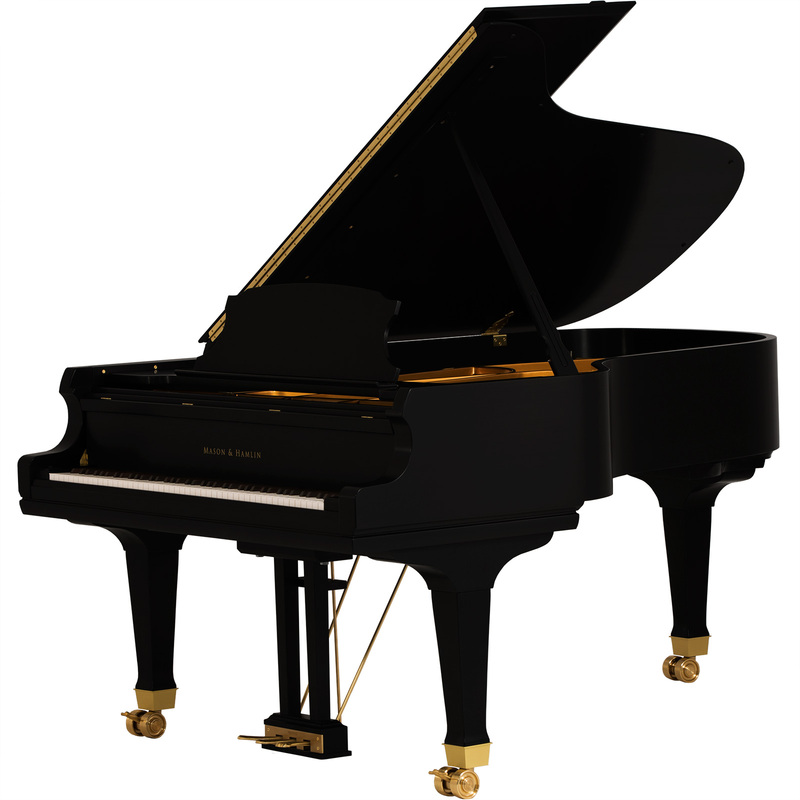 The CC-94 can follow the most sensitive interpreter or cut through an entire symphony orchestra without sounding harsh. From its thunderous bass to its bell-like treble, the CC-94 is perfect for a wide range of repertoire and musical genres. 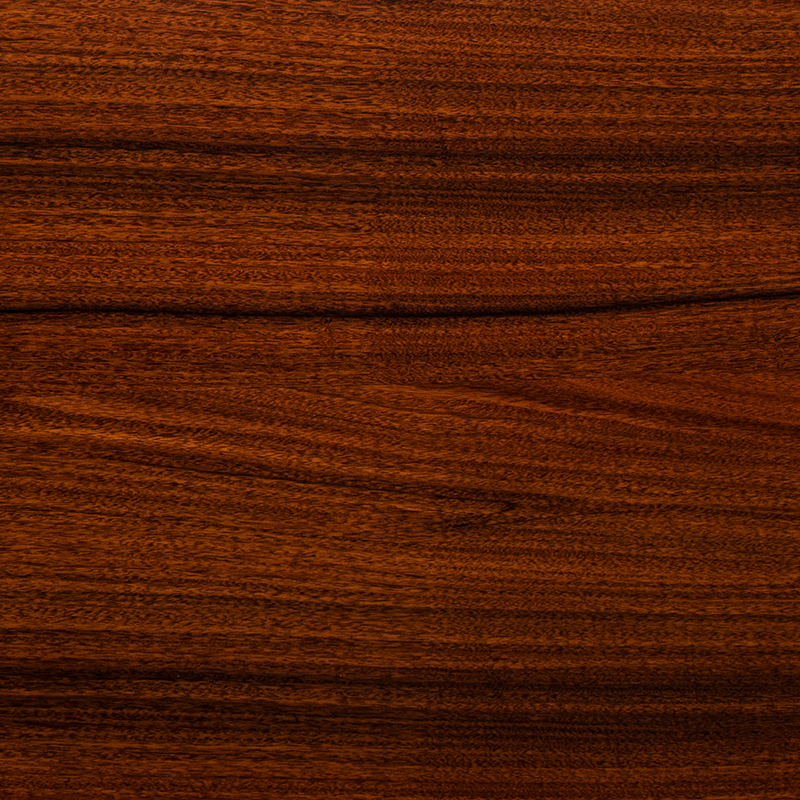 Handcrafted in limited numbers using only the world’s finest materials, the CC-94 epitomizes the piano makers art. 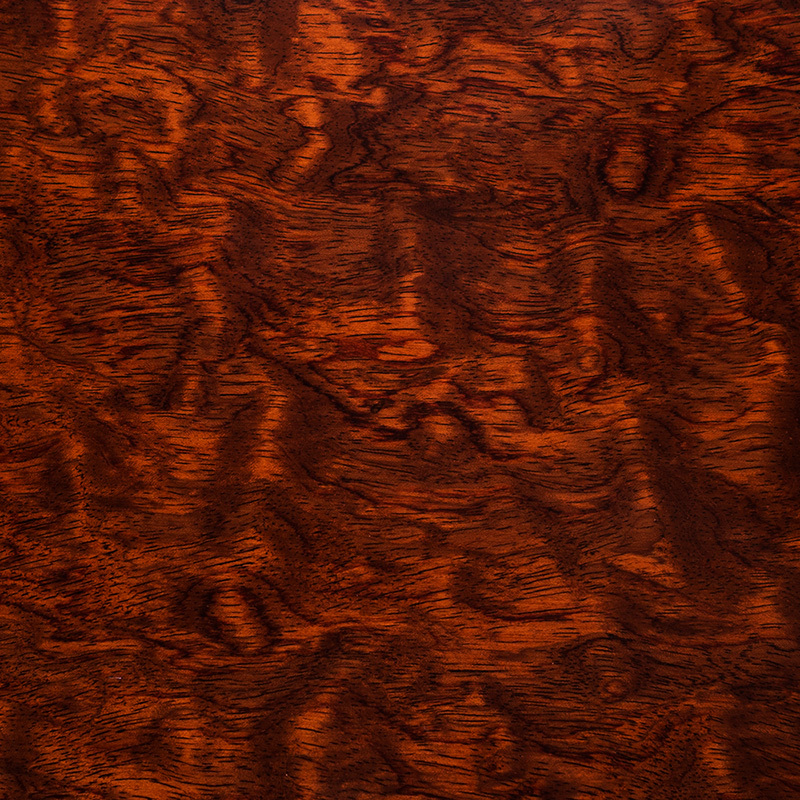 It is distinguished by a massive rim design, wide body, over-sized soundboard, and double Tension Resonators, guaranteeing that the CC-94 will retain all of its brilliant tonal characteristics throughout the entire life of the instrument. 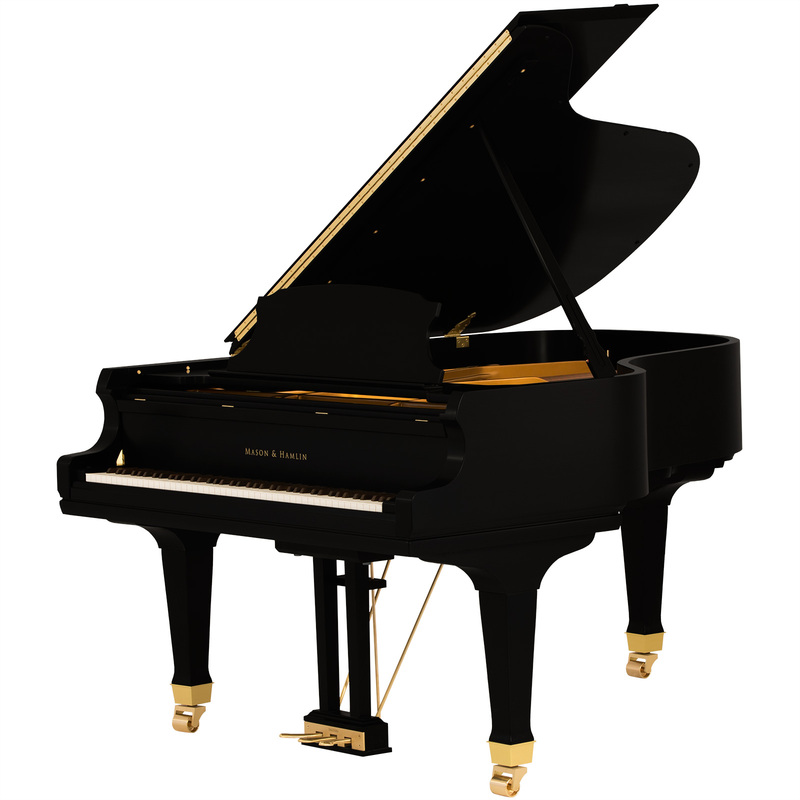 No other concert grand offers these features that are so essential to a piano’s durability and long-term performance. 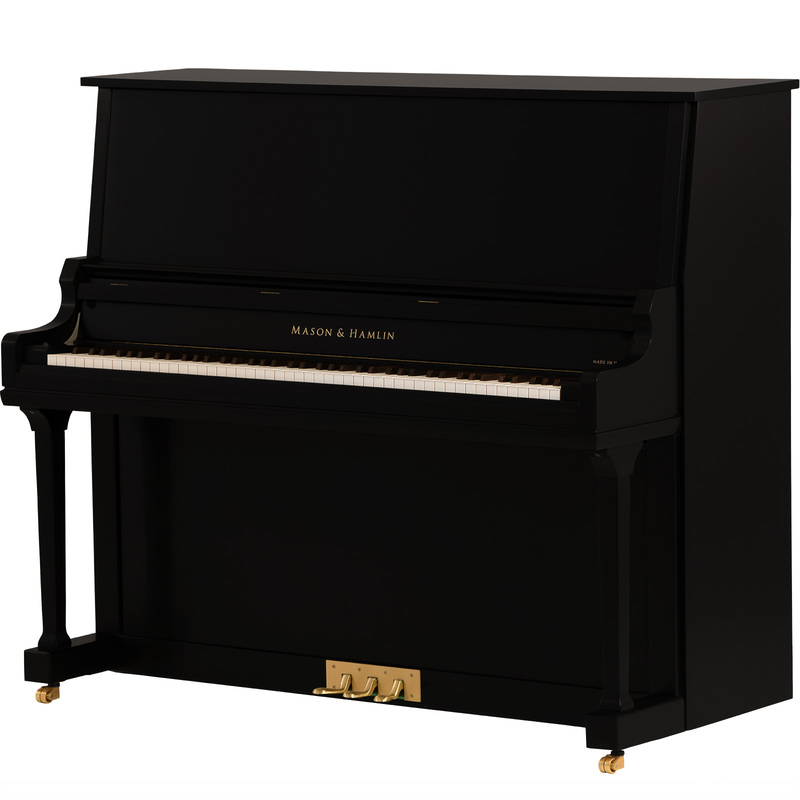 As with all of its pianos, Mason & Hamlin meticulously crafts the CC-94 by hand with only the finest materials, making the CC-94 the best value in its class. 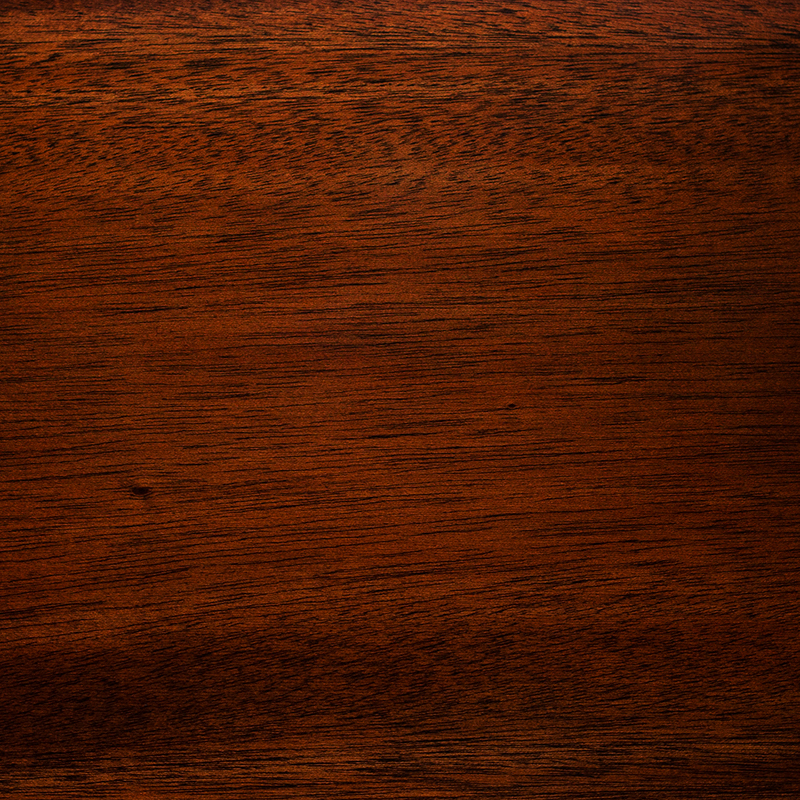 Mason & Hamlin pianos have been proudly Made in America since 1854.